What a week! I feel like this one just flew by. 1. Since last Thursday, two of my friends have had babies. While I'm quite sure that Jimmy is my last baby, there is something to be said for meeting a brand new tiny human for the first time, and that special, unique baby smell! 2. I've done quite a bit of eating of sweets over the past week. To start, Mr Fork and Ellie got me some vegan cupcakes for Valentine's Day. Then we went on a family outing for more churros. Finally it was Shrove Tuesday this week so of course Ellie and I had to celebrate with pancakes, and quite frankly I think pancakes are best with maple syrup all over them! Luckily I'm breastfeeding constantly so I don't really have to be too concerned with calories and can just revel in the consuming of them. 3. 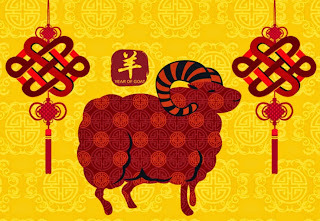 Today is Chinese New Year. 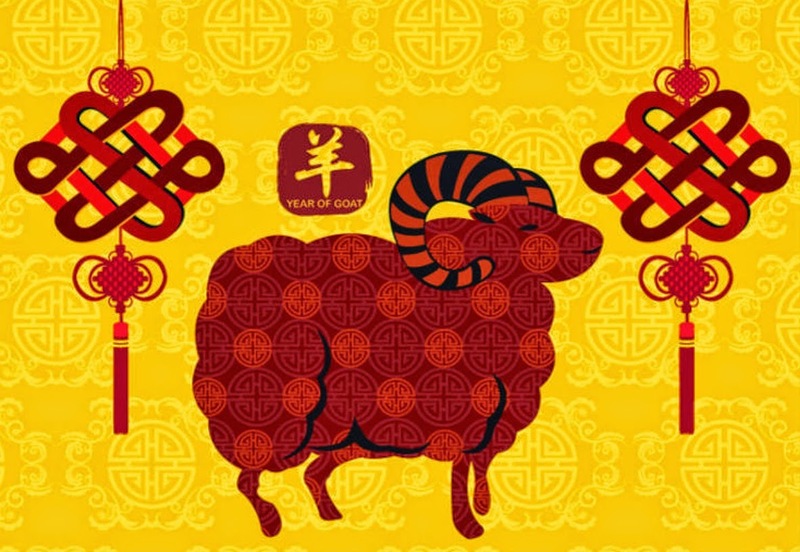 2015 is the year of the sheep (some call it the year of the goat but I think it's a sheep). We had a family dinner at Mr Fork's parent's house last night, and that kicked off the festivities, which will go for another two weeks. As always, I love this time of year - there is lots of food, family, socialising and traditions that I love for my children to be a part of. Also, did I mention food? Ha! What has been the high point of your week?